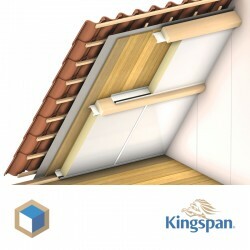 You are looking for a complete package to insulate your loft or outbuilding. 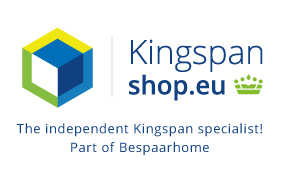 IsoEasy Kingspan and Energynulshop havethe solution for you. IsoEasy is a total solution for your insulation renovation job. 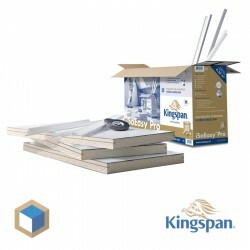 IsoEasy Kingspan which consists of six insulation / profiles / swelling tape and screws. The insulation IsoEasy consist of PIR rigid foam and have a nice finished coating on the inside. 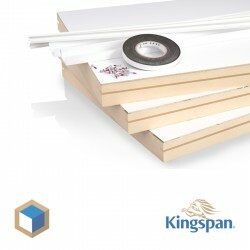 Isoaysy Kingspan, One package for maximum insulation and finishing in one! 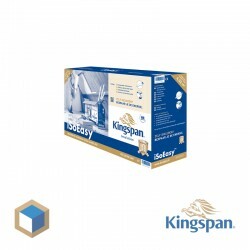 If you have questions regarding the processing of IsoEasy Kingspan, we can help you. 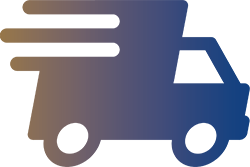 Pay less and sustainably enjoy doing at Energynulshop! Kingspan IsoEasy complete There are 5 products.